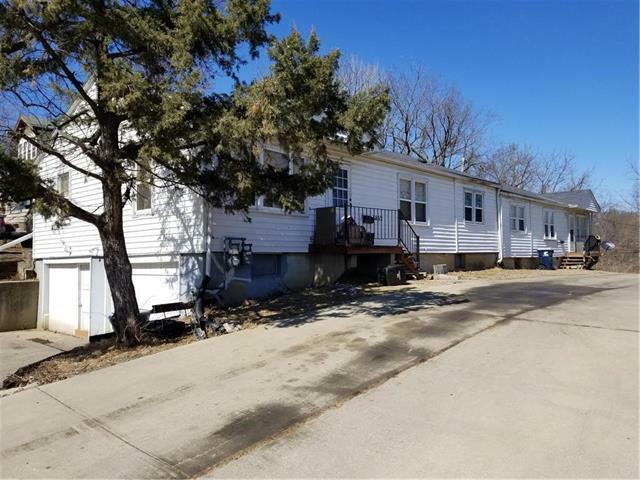 Duplex and single family home on one lot. 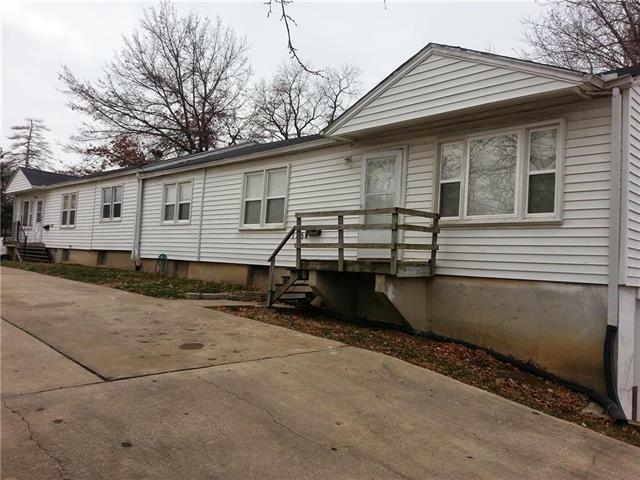 These 3 units are included in a package sale with 5 other single family homes. Many updates have been made in the duplex and home. 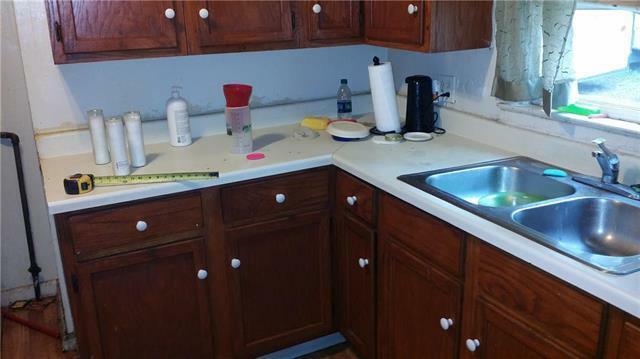 1852-1854 have newer kitchen cabinets. 1852 is a 3 BR 2.5 BA with walk-out basement and newer 92% efficiency furnace. 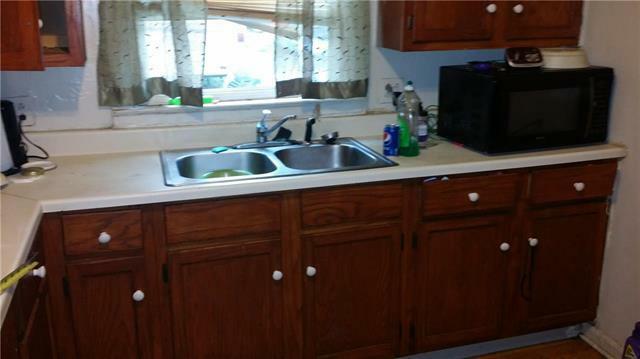 1854 is 3 BR 2 BA with eat-in kitchen with pantry, walk-in closet, and walk-out basement with 1 BR and laundry room. 1856 is 3 BR 2.5 BA single family home with one over-sized bedroom. Newer roof and 92% efficiency furnace.